Interested in learning about a specific region's living wage? Utilizing the Anker Methodology, we've conducted studies all over the world to estimate an area's realistic living wage. Remuneration received for a standard work week by a worker in a particular [time and] place sufficient to afford a decent standard of living include food, water, housing, education, healthcare, transport, clothing and other essential needs including provision for unexpected events. 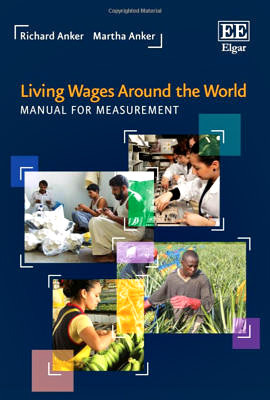 The Global Living Wage Coalition supports the use of the Anker Methodology for estimating living wages globally. This methodology, developed by renowned living wage experts Richard Anker and Martha Anker uses a combination of primary and secondary data to create highly accurate, robust living wage estimates that are transparent, internationally comparable, and locally specific. What Makes our Methodology Unique? This manual, authored by Richard Anker and Martha Anker, describes a new methodology to measure the decent but basic standard of living in different countries, and how much workers need to earn to support themselves and their families. 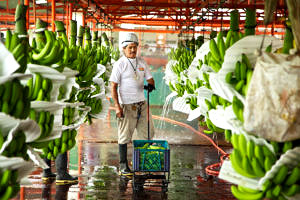 This information allows researchers to estimate comparable living wages around the world and determine gaps between living wages and prevailing wages, even in countries with limited secondary data. Sign up for our mailing list to keep updated with the Coalition's work and receive benchmark reports as they come out. 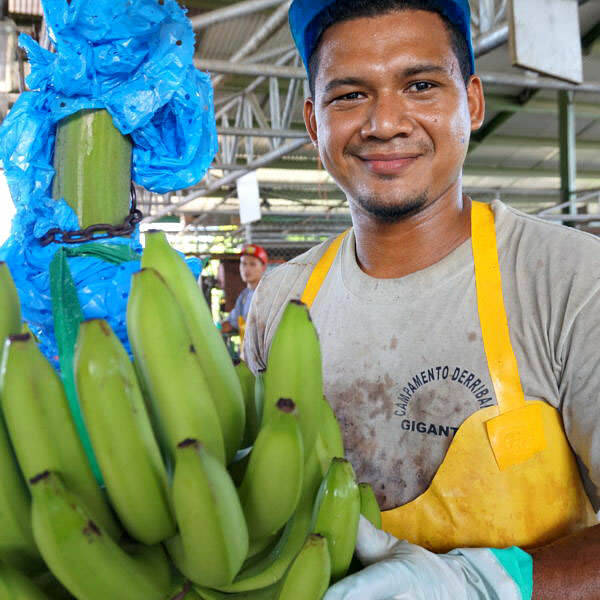 The overall goal of this project is to improve conditions for workers through supply-chain efforts in Costa Rica and Belize, while also contributing to dialog and progress on living wages and shared value globally. 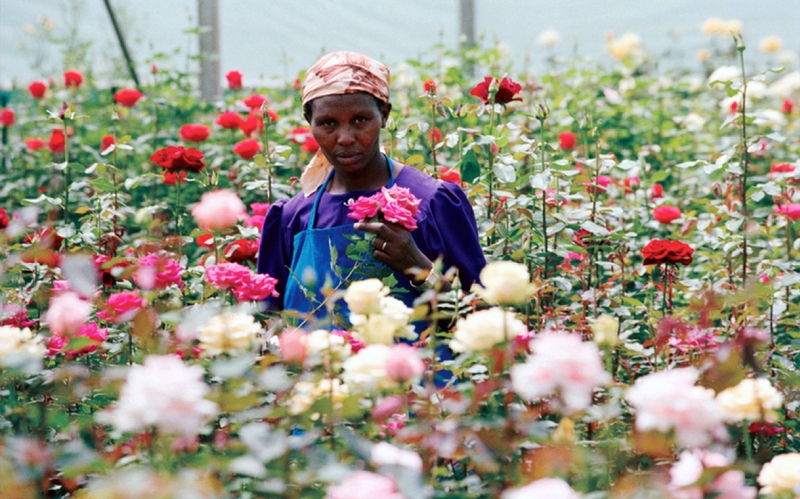 This programme aims to promote Living Wages for workers in flowers and plants by producing research on living wage and wage setting in Ethiopia and Kenya. The programme aims to build awareness regarding wage issues, mutual trust required for collaboration and acceptance of the need for Living Wage among supply chain actors. 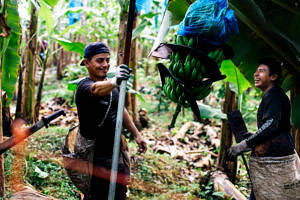 In both Ecuador and Ghana, bananas continue to be a core commodity for income generation. This pilot project provides a powerful opportunity to determine the gap between actual wages and living wages, and ultimately establish a living wage benchmark in each country using the Anker methodology. 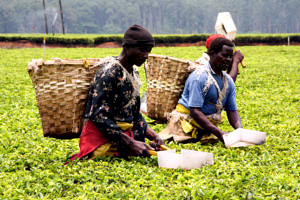 The Malawi Tea 2020 Programme is an ambitious, action-oriented coalition of Malawian tea producers, trade unions, major international tea buyers, relevant certification standards, NGOs, and donors.